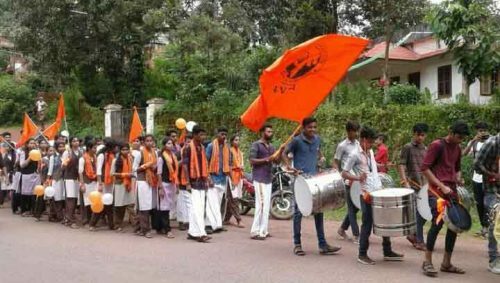 ABVP scripts history in Kerala, wins all 30 seats in students council elections in all 3 colleges of Kasaragod District in Kerala. This victory of ABVP is a sign that Left is slowly but surely losing its relevance in Kerala. Kudos to each and every karyakarta of ABVP Kerala for their grit, determination and relentless work that has made this victory possible.